(CNN) Her story took decades to become known. It was one Henrietta Lacks never realized was coming. Cells taken in 1951 from Lacks, who would die later that same year from an aggressive form of cervical cancer, lived on and changed the world. Those cells, cut from her cervix by a surgeon without her knowledge (not against protocol at the time), became the first human cell line to reproduce outside the body. Known as HeLa cells, combining the first two letters of her names, they multiplied. Her cells became an invaluable tool for researchers and transformed what’s been possible in medicine. Her cells brought us the polio vaccine, in vitro fertilization and gene mapping. They’ve allowed for advances in cancer treatment, AIDS research, cloning, stem-cell studies and so much more. They traveled to the moon to test the effects of zero gravity, and scientists have sold and purchased them by the billions. A New York Times best-selling book by Rebecca Skloot, “The Immortal Life of Henrietta Lacks,” introduced Lacks — and what she did for medicine — to the world in 2010. An HBO film by the same name, starring Oprah Winfrey, will premiere Saturday at 8 p.m. ET. HBO and CNN have the same parent company, Time Warner. Lacks, a black tobacco farmer from southern Virginia, was just 31 when she died. She left behind a husband, five children and a legacy her descendants carry on. As a young girl growing up in Baltimore, Veronica Robinson, a great-granddaughter of Henrietta Lacks, heard murmurs about cells. What she overheard didn’t register or make sense. She didn’t understand that there was something special — something different — about her family until Skloot started coming around. The book took 10 years to write. In the early years, Robinson, now 30, said she and others figured the author was working on some science book that would collect dust on academic shelves. Along the way, that perception changed. “Rebecca took us on a journey and taught us so much of who we are,” Robinson said. Her great aunt, the late Deborah Lacks (played by Winfrey in the film) worked closely with Skloot. The experience for Robinson’s grandfather, Henrietta Lacks’ son, was more fraught. Lawrence Lacks was Henrietta’s oldest and he had memories his sister didn’t. Robinson is among those who derive strength in continued service to the family legacy. She sits at tables and stands before audiences that would have been unimaginable to her great-grandmother, who was treated in the “colored ward” of Johns Hopkins Hospital. Robinson serves on a National Institutes of Health board that oversees the HeLa genome sequencing data. She is the executive director of the Henrietta Lacks HeLa Legacy Foundation, which helps support families undergoing medical crises and hopes to someday open a museum. A separate foundation, The Henrietta Lacks Foundation, was established by Skloot to help support the Lacks family, which never benefited financially from the HeLa cells that brought others fame and fortune. Just as her great-grandmother’s cells traveled to help others, so has Robinson. She visits universities, libraries, conventions and corporations to share the story of Henrietta Lacks and her groundbreaking cells. In doing so, she fights to break down barriers and inspire others. Robinson, who once began nursing school, but left to help care for her grandmother, said she plans to return to school soon. She’d like to finish what she started, she said. Robinson said she plans to go through in vitro fertilization, an option made possible because of her great-grandmother, who not only saves lives but also gives life. Already a registered nurse is Robinson’s older sister, Victoria Baptiste, 35. She’s been intrigued by the medical field ever since she occasionally helped care for her great-grandfather David Lacks, Henrietta’s husband. He had diabetes, and she learned as a 5-year-old girl how to give him his insulin. 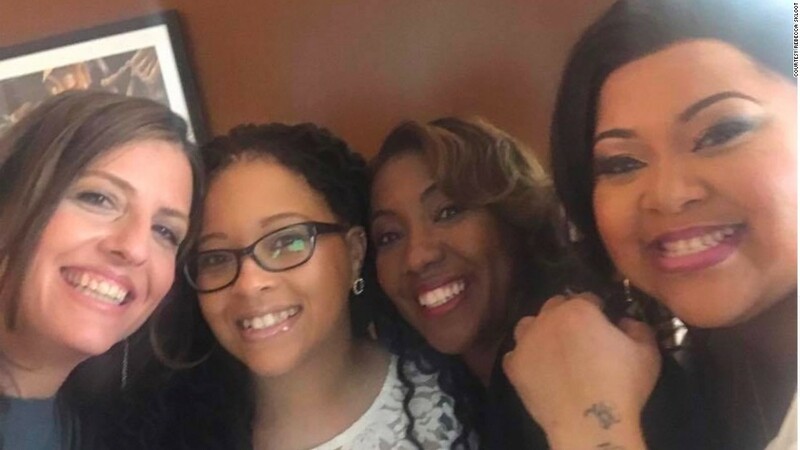 She was working as a medical assistant, before going to nursing school, when the magnitude of her great-grandmother’s contributions came to light. On the job at University of Maryland Medical Center, she sees advocating for her patients as her biggest responsibility. She wants patients to understand their options, get answers to their questions and be aware of what’s happening to them. When she speaks around the country with her sister and other family members, Baptiste often focuses on the importance of advocating for loved ones and, whenever possible, advocating for oneself. She offers and encourages the kind of support she wishes her great-grandmother could have received. Long before the book or movie, the Lacks family was in the dark about the game-changing cells. In fact it took 20 years, after Henrietta Lacks’ death, for them to learn about the HeLa cells. Her contribution to the world was first a secret to them and then, for decades more, a complicated mystery. Jeri Lacks Whye’s father is David “Sonny” Lacks Jr., Henrietta’s middle child. Whye, 47, grew up knowing her grandmother died of cancer, but she didn’t know what type. Later she’d hear that her grandmother’s cells helped find the polio vaccine and that they “went up into space,” she said. But it was Skloot’s book that opened her family’s eyes and allowed them to fully claim their rich history. She’s not the type to gravitate to public speaking, but Whye said she’s been inspired to push herself and share what her family has learned. When she travels to speak in schools or at pharmaceutical companies, Whye likes to remind people that they all have purpose — whether they know what it is right now or not. Her grandmother, Whye learned, was caring, giving, hospitable. She looked out for others. 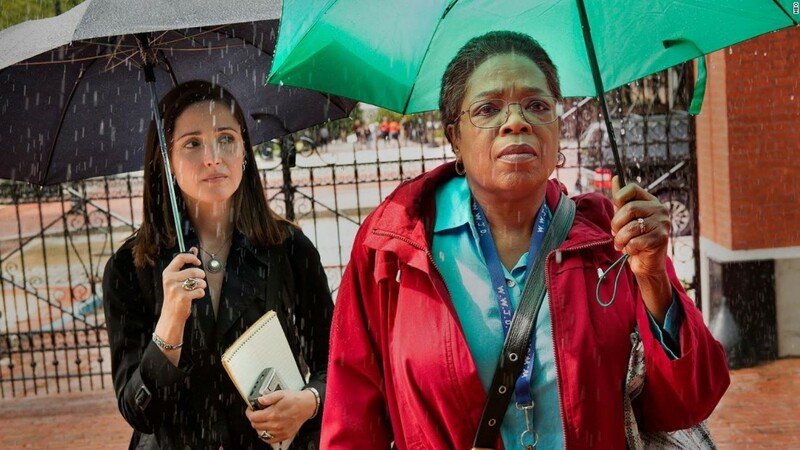 Who Henrietta Lacks was in life was only magnified in death. It was her aunt Deborah’s purpose, in helping Skloot, to make sure Henrietta’s story was known. Deborah died in 2009, before the book was published. It’s on the rest of the family to make sure the story is told and not forgotten. The oldest of Whye’s two daughters is now in college. In her biology class, Skloot’s book about Henrietta Lacks became a topic of discussion. And just like that, when Whye’s daughter stood before her classmates to talk about her great-grandmother, she began to own the Lacks family story. 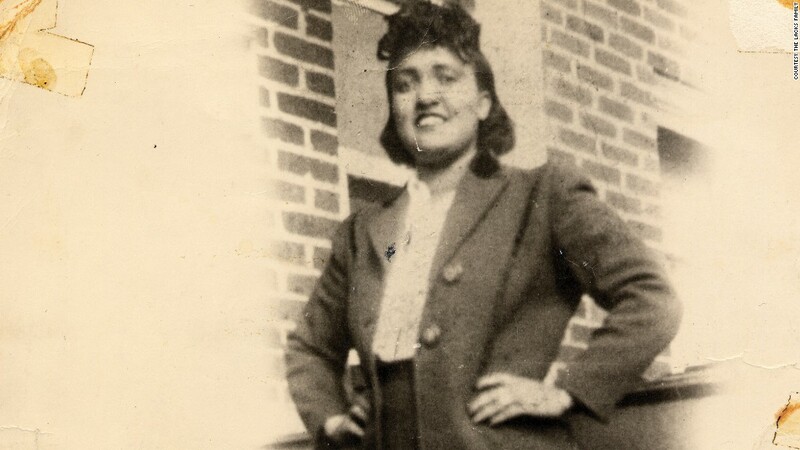 She gave Henrietta Lacks, and all she represents, the voice and recognition she deserves.